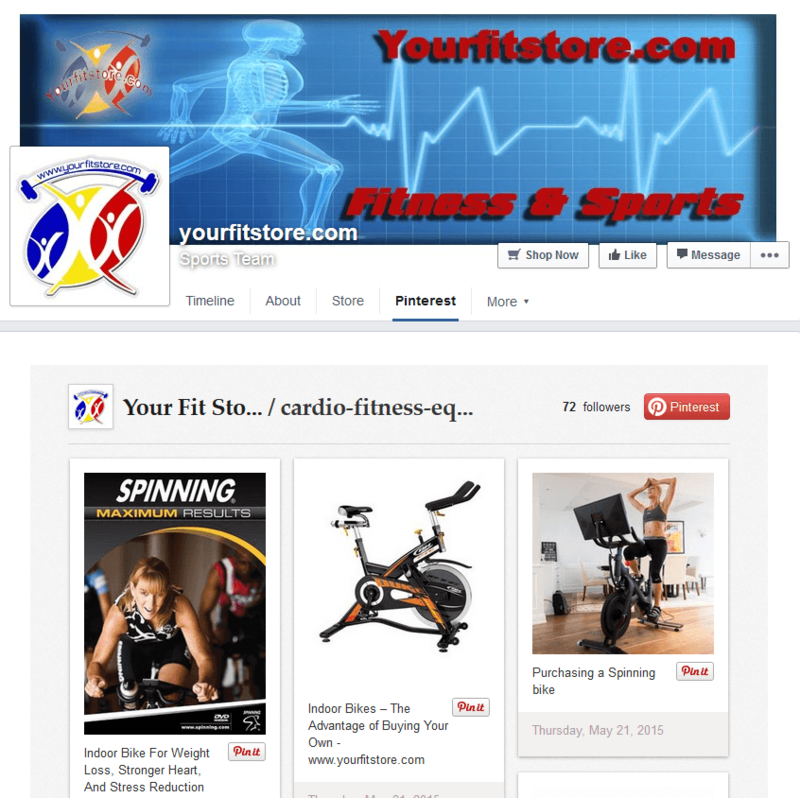 Interested in a new marketing outlet? How about a social network that drives sales with an average order value of $123.50? I hope that I have your attention at this point! Good. 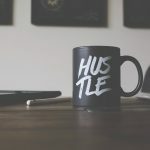 In case you didn’t guess it already (or the title of this post didn’t give it away) I am of course talking about Pinterest. 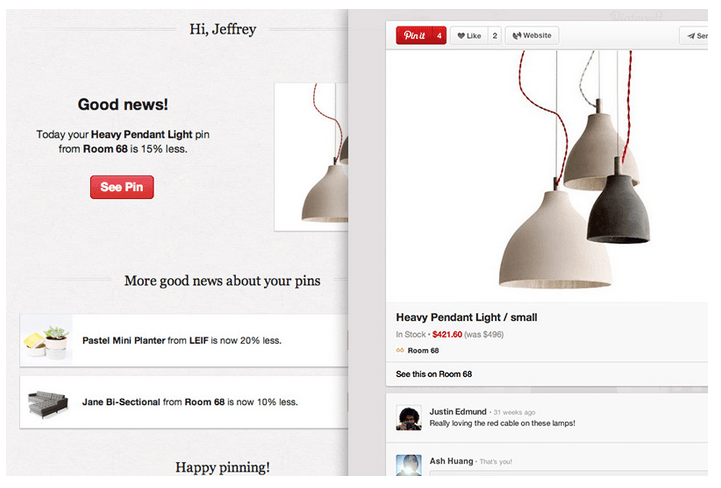 Ready for some more good news about Pinterest? 83% of Pinterest users would rather follow a brand than a celebrity, plus only 5% of U.S. small businesses maintain a presence on Pinterest, meaning there is high demand and low competition! So, with that introduction to the obvious power of selling on Pinterest, let’s get into some killer Pinterest marketing tips. Now let’s take a look at some more advanced tips! Ok, so just like with any other social network you have to work on…well, networking. 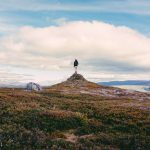 So you should be sure to – post engaging pictures with awesome captions, respond to any comments that are left on your pics, and comment or like pictures by people who comment on your pics, etc. In the example above I’d consider reaching out to StyleCaster, because their content has seen quite a bit of interaction. Group boards are a brilliant little aspect of Pinterest which enable more than one contributor to add pins to a board. 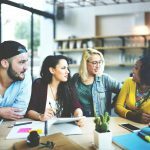 The question is, how do you find the right group board for your business needs? The answer is PinGroupie.com – an easily searchable and filterable directory of all group boards on Pinterest. All you need to do is run a search and BAM you have a long list of potential boards for you to get involved with! Remember, not all group boards will let just anyone join as a contributor, so you might have to look around a bit until you find a good board, but once you find it, you will be happy you put in the effort! 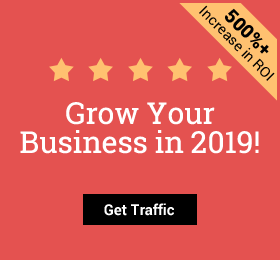 Obviously you will do everything you can to grow your presence on Pinterest organically, but that doesn’t mean that you can’t give things a bit of boost via other channels. This might seem counter intuitive – if you have fans on Facebook, why would you try to send them to Pinterest? Think about it like this, by reaching your fans in more places you have the ability to expose them to different types of messages and to be in contact with them more frequently, therefore you have a higher chance of converting those fans into customers. H&M had good success sharing Pinterest on Twitter. If you’re sending out weekly or monthly newsletters then why not promote your Pinterest Boards there? It’s super easy. All you need to do is take a screen shot of a few of your best boards and add that to the email with a link back to your Pinterest page. Throw in a call to action and you’re bound to pick up some new Pinterest followers! Following the same logic as before, if you have a lot of active traffic on your Facebook page, then you can definitely drive some of that traffic to your Pinterest page by actually putting your Pinterest boards onto your Facebook page! And lucky for you, it’s actually quite easy (and free) to import your Pinterest boards to Facebook with StoreYa’s Pinterest Tab! Once you have your Pinterest tab set up your fans will be able to repin your pins and follow you on Pinterest straight from Facebook. As you can see, the Pinterest Tab is clearly displayed on the Facebook Page’s tab bar and will certainly grab your visitors’ attention. Rich Pins are pretty cool, and super handy. Basically with rich pins Pinterest is able to pull additional info about the stuff that you pin which makes your pins much better! There are a few different types of rich pins available (product, movie, recipe, place, or article), but the most relevant to you will definitely be the product rich pin. With this type of rich pin enabled when you post a link to a product of yours on Pinterest, not only will you be able to display the product, but Pinterest will display the price, availability, and a link to buy the product. With rich pins like this your chances of making a sale on Pinterest goes up by a whole lot! Oh, and I almost forgot to mention the coolest feature. If a user pins a rich pin, and then you lower the price of that product, that user will get a notification to their email that the price has been lowered, and will be prompted to make a purchase! To set up rich pins follow Pinterest’s instructions here. It is a bit complicated so you might need the help of your tech team (but it is totally worth the effort). If you don’t want to set it up manually though there are options available to you. 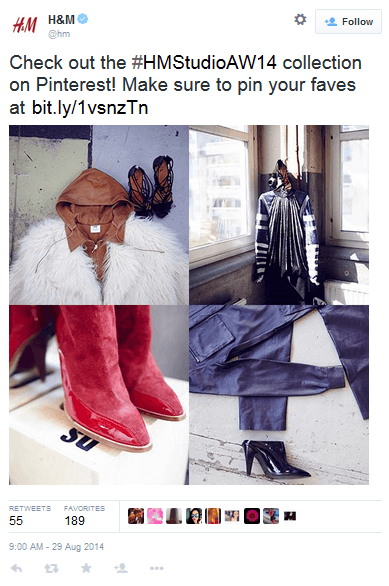 First of all, Shopify merchants actually already have this ability built in on their sites due to a partnership between Shopify and Pinterest. 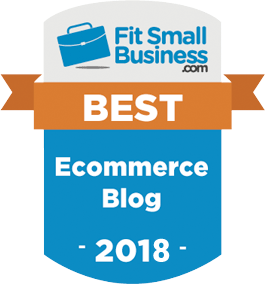 But for all of you non-Shopify merchants there are simple plugins available for most major eCommerce platforms that make enabling rich pins simpler. For example, if you use Yoast for WordPress here are the instructions for enabling rich pins. 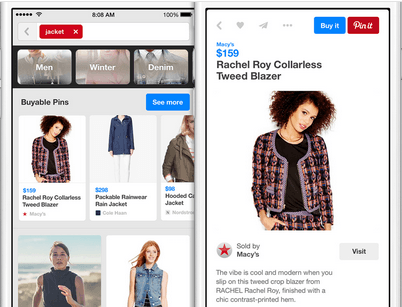 Possibly even more exciting than the rich pin is the buy button which Pinterest is in the process of rolling out. 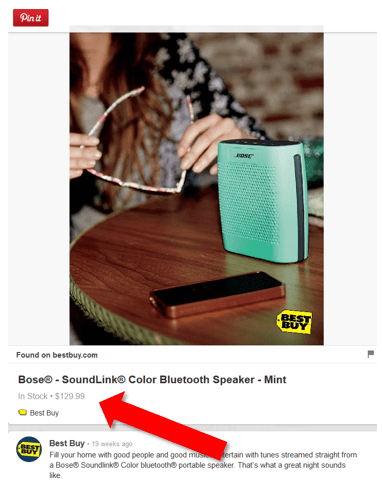 A buy button on your pins will enable your fans to actually make a purchase from you straight from Pinterest! Unfortunately this feature is not yet available to everyone. Shopify merchants, once again you lucked out, because you have access to this. 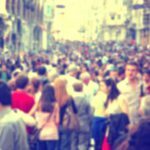 For the non-Shopify merchants – get your name on the waiting list! Let’s be honest for a second, no matter how amazing Pinterest is for your brand, DIY projects, crazy food, cute animals, etc. will always be more popular on Pinterest than your merchandise. Because it doesn’t mean that you can’t piggy back on the popularity of other topics for your own good. For example, let’s say you sell sporting gear, why not have a board for “Sporty Animals” where you will post pictures of animals playing sports/using sporting gear. This strategy can help you reach out to your customers in a new and creative way. So go find good topics, find a way to connect it to your brand, and start pinning! You have a website, you have a Pinterest account, and they are both great individually, but you can make them work together to make them both even better! Not to repeat myself from the last post on Pinterest tips, but it is super important that you have pin it buttons on your website! Anywhere that you post pictures on your site, give your site visitors the ability to pin the pictures to Pinterest – that means most specifically on your product pages and on your blog posts! By adding these buttons to your website you will encourage your users to share you pictures on Pinterest which could be amazing for your brand exposure. Pro tip: Always include one “action shot” on your product pages that’s a bit more eye catching, and therefore would have a greater chance of being shared. 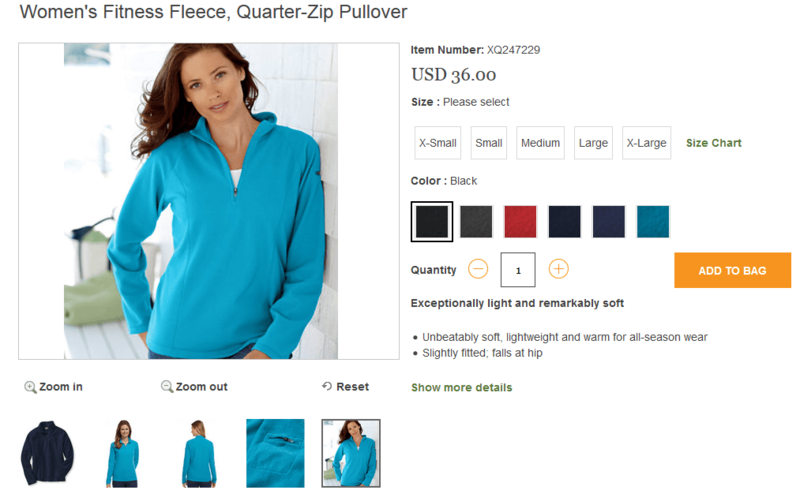 Remember how I just said you should use an action shot on your product pages? Cool. Wonder what the best way of finding a good, and shareable action shot is? You guessed it – test it out on Pinterest first! Let me explain. Let’s say you’re debating between three or four different pictures and you’re not sure which to use, why not kill two birds with one stone? Put the pics up on Pinterest (that gives you more content for Pinterest to engage your audience), and then sit back and see which picture gets the most engagement. The winner of this little experiment will be the new action shot on your product page! Brilliant, no? Let your fans choose the picture that is most shareable, by testing which picture they actually share! Sure, 70% of Pinterest users are women, but don’t forget to look at that percentage in the opposite direction – 30% of Pinterest users are men! 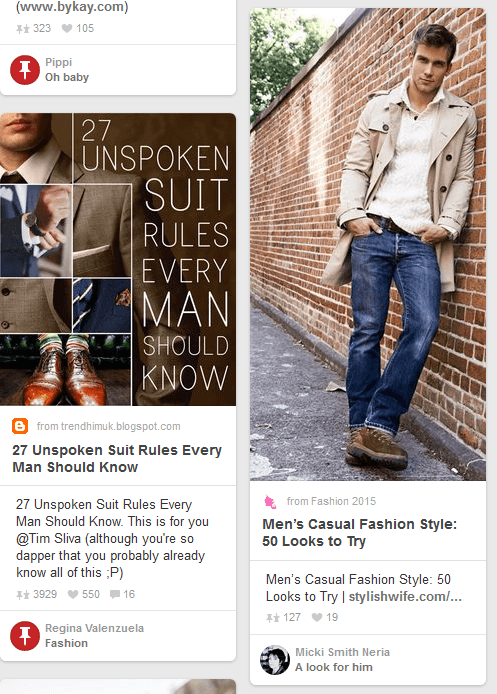 There are 72.8 million users on Pinterest, and 21.9 million of them are men (Mashable). This has two implications – 1st, if you sell products for men don’t you dare think that you can skip out on Pinterest! In fact, because so many businesses think that way, you will probably face less competition on Pinterest than on other social networks. 2nd, you can post content that appeals to men as well (not that there aren’t women who enjoy the same content as men and vice versa. So don’t forget to mix up your content (if you sell unisex products, or products for both men and women)! Clearly men are on Pinterest and they are active! Get your Pinterest Marketing Rolling! You learned the basics, now you’ve learned some more advanced stuff. 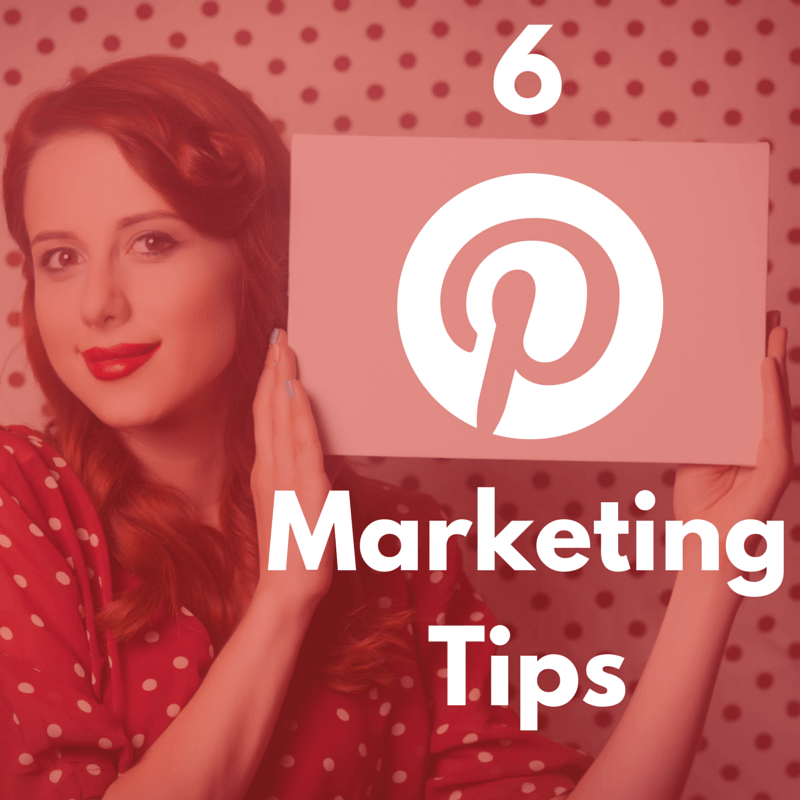 I’d say it’s about time for you to become a Pinterest marketing master! Got any Pinterest tips we didn’t mention? Share them or any other comments you have with the StoreYa community in the comments below!